Even though today is Romania's National Day I am not embracing this 1st of December with an outfit in our flag's colors (sorry for that:)) ) but with a grey & black look which also has a touch of navy blue. I did tell you that I have a thing for greys at the moment and if I think about it for a moment, most of the upcoming looks will have to deal with this color. I can't exactly give you a reason for it, but I found some amazing pieces in this shade and I couldn't say no. :)) Among these I found the amazing DRESS I'm wearing today, in a gorgeous light grey color and which has some beautiful details. The dress has several layers of chiffon in different lengths which create the lovely ruffle effect. Moreover, it has a high neck and cuffed sleeves, which is so Victorian, I just love it! The cherry on top is the fact that the fabric also has some tiny polka dots on it and this makes the dress even cuter! 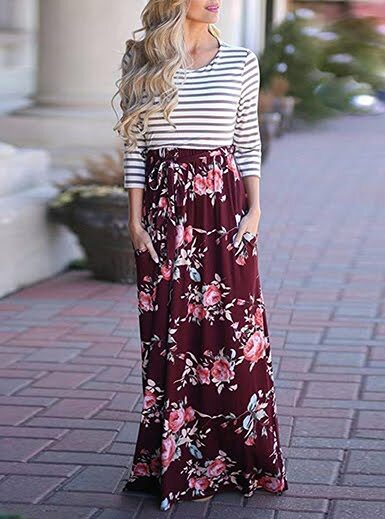 The quality is really good and the dress looks in reality just as adorable as in the photos :) I found it HERE, on sale and I have to tell you that ZAFUL is among my favourite international websites. They never disappointed me and all the items that I got from them are amazing and of a good quality. P.S: You can find Zaful on Instagram too, click HERE. LOVE!! Your dress is darling, and your booties are stunning! Wow that dress is gorgeous babe ! Imi place look-ul tau... botinele sunt superbe, le am si eu! Every fashion-loving lady has the moment of exciting while wearing dress.The dress make the lady more beautiful in anytime. You are really good at discovering fashion.It is hard to find the fashion and budget dress.I found the cool website Gearbest layered dress with sleeves is fashion and good.What is your idea?